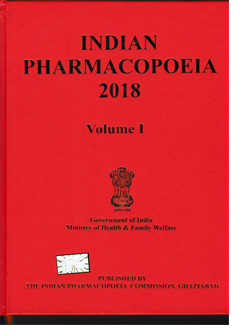 The Eighth edition of Indian Pharmacopoeia (IP- 2018) is published by the Indian Pharmacopoeia Commission (IPC) on behalf of the Ministry of Health & Family Welfare, Government of India. The 2018 edition also contains 366 revised monographs and 7 omissions. Standards for new drugs and drugs used under National Health Programmes are also included. 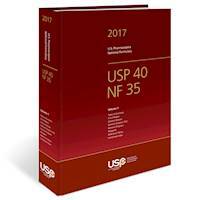 53 New Fixed Dose Combination (FDC's) combination monographs have been included, out of which 25 FDC monographs are not available in any Pharmacopoeia.